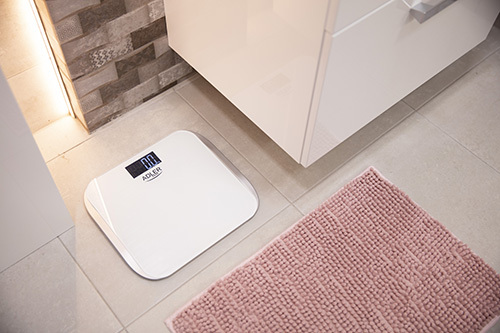 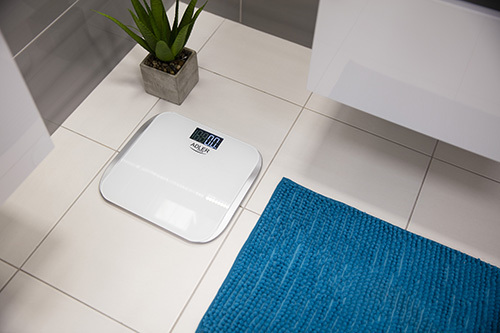 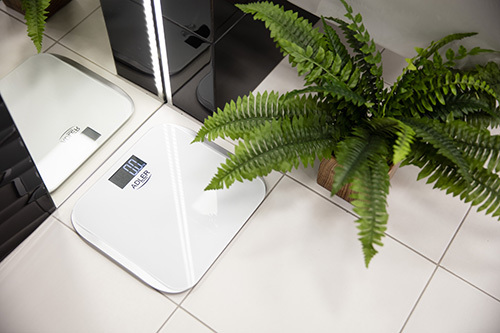 A very precise bathroom scale that has a capacity of 180kg. 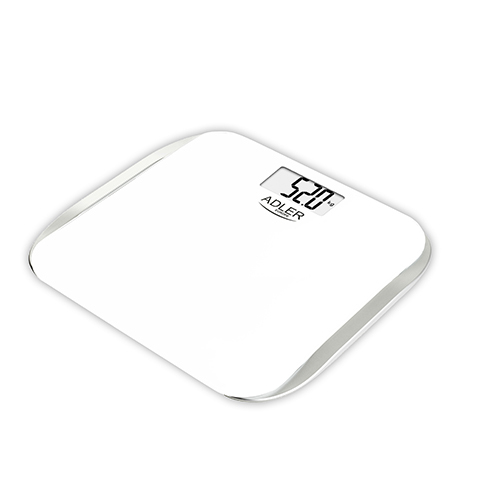 A great choice for the athletes, people who are on a diet and for any other person that cares about his/her body mass. 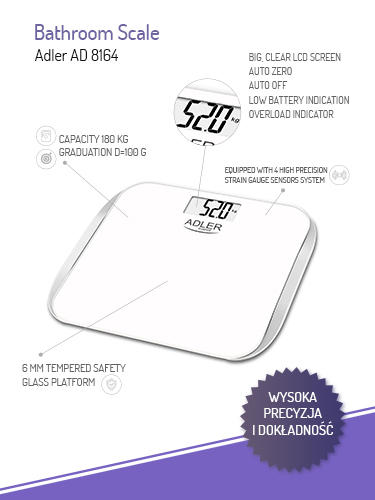 Since its platform is made of very durable toughened safety glass it is not only very safe in use but it also looks good. 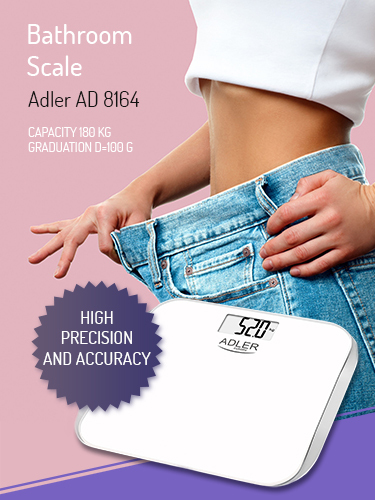 Its very high accuracy (100g) allows to gain a very precise measurement. 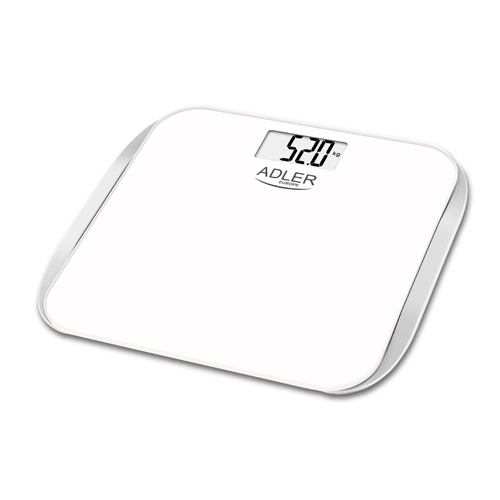 The scale is equipped with an automatic \#zero\# function and the \#low power\# and \#overload\# indicators. 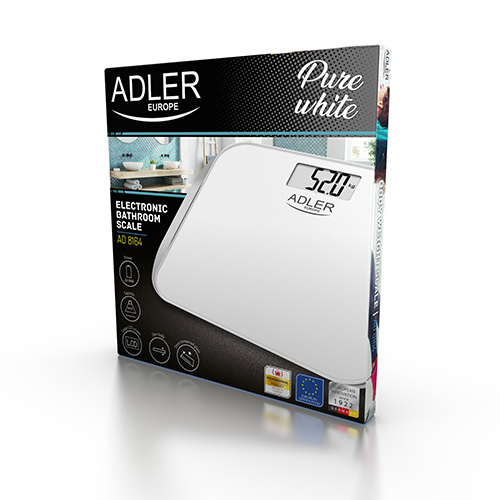 The fact that it turns off automatically allows to save energy and increases the comfort of using it. Another scale´s advantages it its very legible screen that allows to easily read the measurements.